Whether you are looking to add a new patio enclosure, pool enclosure, or lanai, Fabri-Tech has the experience to handle your project. 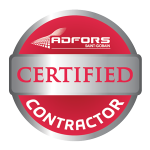 We have been doing custom manufacturing and custom building screen enclosures for homeowners and businesses in Lee, Collier, Sarasota, and Charlotte since 1985. Fabri-Tech‘s products are known for their exceptional strength and durability thus many contractors and installers who wanted to use top quality products preferred us. 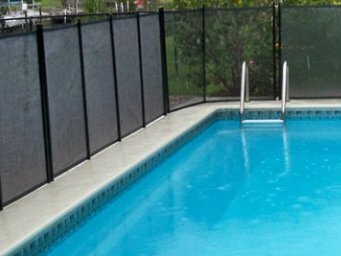 Our pool and patio screens are strong fiberglass product which are ideal for pool and patio enclosures with larger openings. We specialize in new screen installations, re-screening pool cages and lanais. 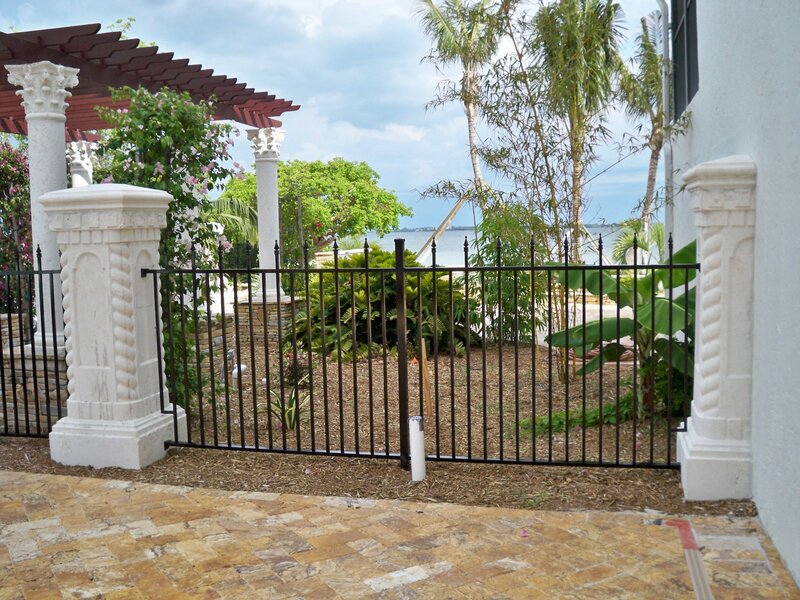 We have the screening expertise and knowledge to have your screens installed or repaired in no time so you can immediately enjoy your outdoor space. Moreover, there are 13 different species of skitters in Florida capable of passing on diseases to people or animals. With a properly installed screen with the right mesh width, you can minimize insects, such as skitters, and other pests from entering into your extended living space. Making you stress-free. Keeping a pool clean can be difficult. Making use of a pool screen enclosure can keep out leaves, branches, and debris, giving you more time to enjoy your pool. Call us at 1-800-281-1289 or 239-772-9825 now. 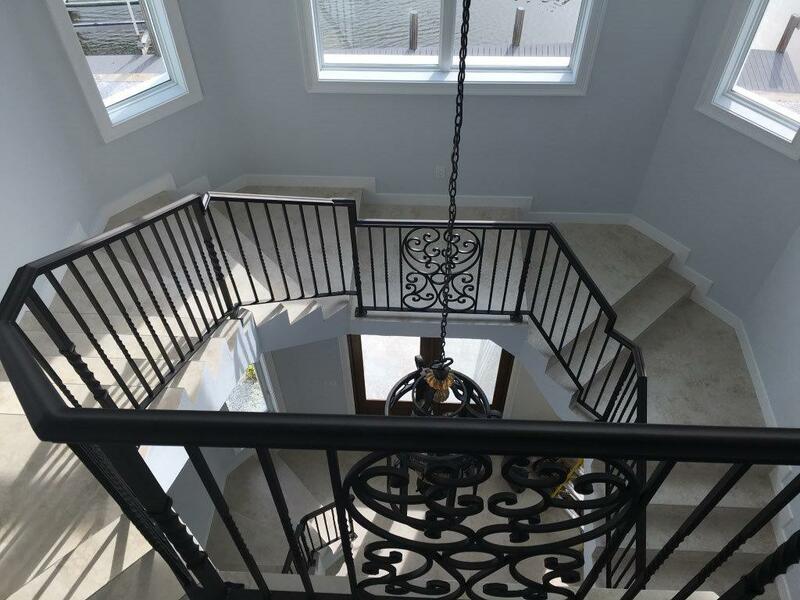 Fabri-Tech’s Design and Construction Team will gladly come to your home or business in Marco Island, Bonita Springs, Naples, Fort Myers, Cape Coral, Port Charlotte, North Port, Venice, Estero, Punta Gorda, or Lehigh Acres to offer you a non-obligation design quote. Fabri-Tech’s design team is customer-oriented and will mindfully assist you in creating an expanded outdoor living space for you to enjoy. Fabri-Tech’s design team keep each individual in mind and assist in creating an expanded outdoor living space for you to enjoy. We will re screen your pool enclosure or your screen room. Many of our customers choose to upgrade to quality Super Screen® products. Our pool enclosures offer screening products designed especially for pool & patio enclosures. Whether you are looking for a traditional gray concrete patio or a paver patio, let us help you create the backyard escape you and your family desire. 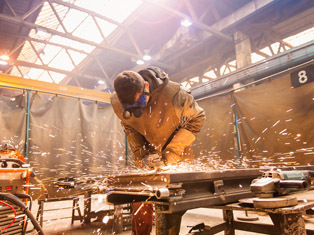 Our experienced mobile team can even fabricate on site and can provide welding services wherever they are needed. Thank you Fabri-Tech for outstanding customer service and quality work! Thank you Fabri-Tech Screen Enclosures! Not one screen damaged during the hurricane! Great job, great company! Great quality good job!!! Love there work and will recommend to others. Thank you Fabri-tech for the awesome job you did on my lanai screens. They made it through hurricane Irma without a problem. I know that my job is small, but your attention to detail was awesome. Impressed and amazed–we did not have a single panel tear or pull out by Hurricane Irma. And the cage itself is in great shape! Thank you, Fabri-Tech!! Fabri-Tech installed our new pool cage several months ago. It turned out better then I expected it would ever be. The new structure matches the houses lines and created a whole new living area for us. Great work! So relieved after coming home from evacuating Hurricane Irma to find my screen enclosure still standing strong and NO rips, tears or holes AT ALL! Looks exactly the way it did before the storm! Great quality job Fabri-Tech Screen Enclosures!! 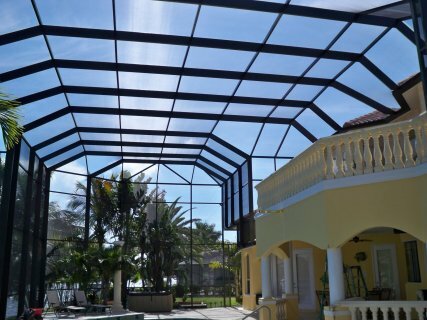 I’ll be sure to let all my friends know who the best screen enclosure company is in SWFL! Despite not having phone service, this company has the hardest workers doing the best they can to help their customers and it is very impressive! Insurance was the way to go and I am grateful! Thank you, Fabri-Tech for your integrity and honesty! Fabri-Tech installed our new pool cage several months ago. I cannot say enough wonderful things about how great my cage turned out, the service I received, and how friendly everyone was. We had minor damage from hurricane Irma, and it was addressed, and service was scheduled. We were very fortunate, and our repair is by no means an emergency, but we were treated very professionally non the less. Keep up the great work! You all work so hard and do a great job!! Thank you Fabri-Tech Screen Enclosures for being a caring and quality family owned company. I am beyond pleased with the product you produce. My screen cage has been through two major hurricanes ( Charlie and Irma ), and has withstood the elements for both! Not one single loss of screen, structure or integrity of my cage. You should be very proud in the company you have built from the ground up and all the great jobs you are creating in our community. Your concern for your workers and their families is outstanding. Also, the donations and support you have given to our community and it’s people in times of need is Amazing! You back your products and work and are true to your word, which is what we need more of in this community. You are fair, honest, licensed and insured which is hard to find now a days. Keep up the good work, and Thank you for all you do! Mary and I are just letting you know that we are very pleased with the product and service your company has showed us. The cage is well built and the extra mile you had to go to get this old permit straightened out, we more than appreciate your concerns and troubles.